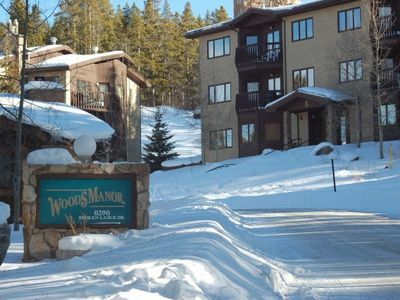 We are offering tour 2 bedroom, 2 bathroom lock-off condo (sleeps up to 8 people) for rent for 7 nights Sunday Dec 30 to Sunday Jan 2, 2018. 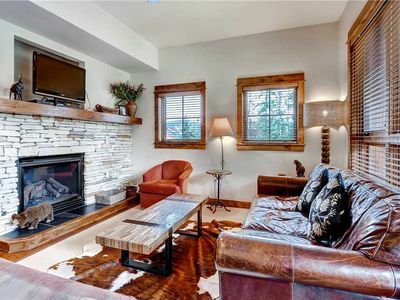 There is a full living room and kitchen in the condo so you can make any/all of your meals in your room if you prefer and have plenty of room to relax in front of the fireplace. 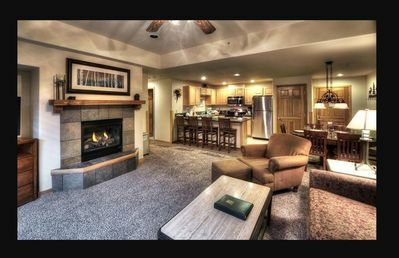 The condo will have both a washer and dryer. 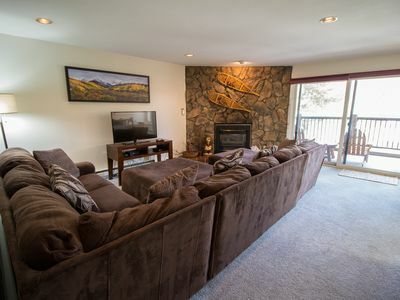 The condo is has a convenient location to the pools, hot tubs, sauna, game room, etc. 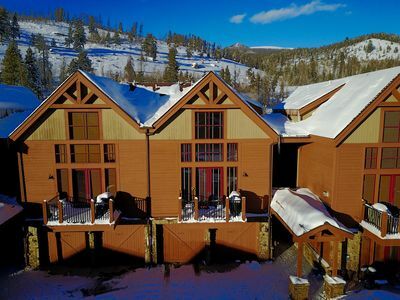 There is ski storage included with the rental unit. 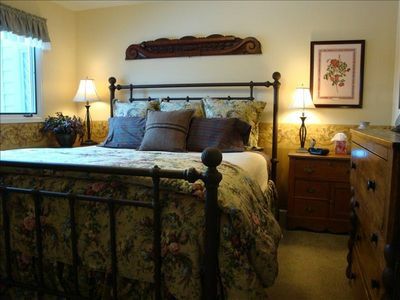 The on-site restaurant and bar is very family friendly. 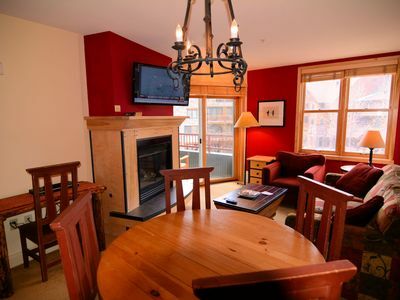 There is also free underground heated parking, 2 spots, included with the booking . 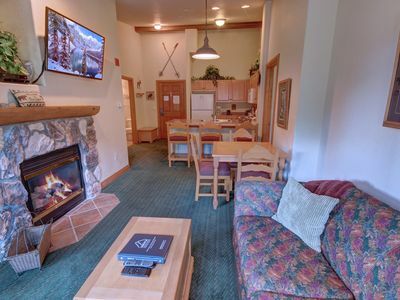 The resort offers a free shuttle which takes you anywhere in Breckenridge, so it is very convenient and you do not need to take your car out of the heated garage if you wish! 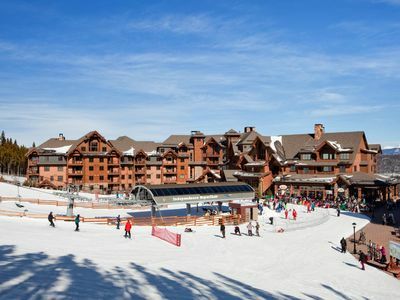 Grand Timber is a 5 star resort with ski in/ski out runs to the base where you have several options of lifts to take to various parts of Peaks 7 and 8. 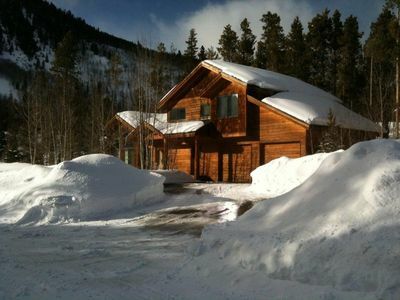 We are owners at Grand Timber but will not be able to use our week this year. 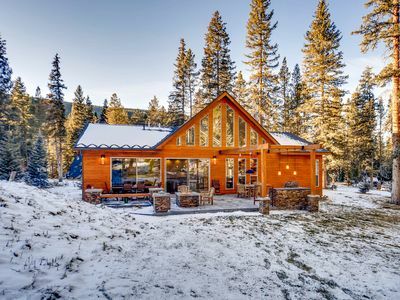 Frisco Cedar Cabin. 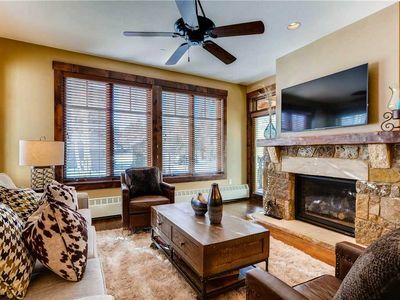 Private 4 bedroom home in Frisco. 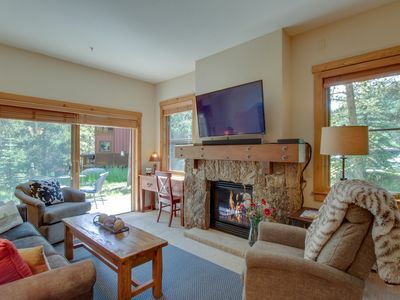 Sleeps 10, private hot tub, private garage, WIFI. 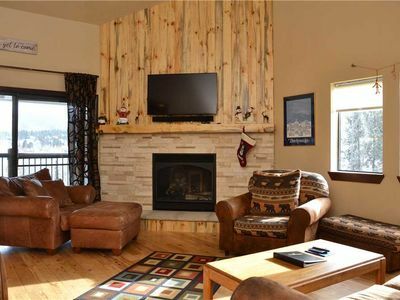 Ski-in/ski-out Copper Junction condo w/mountain views, steps away from lift! 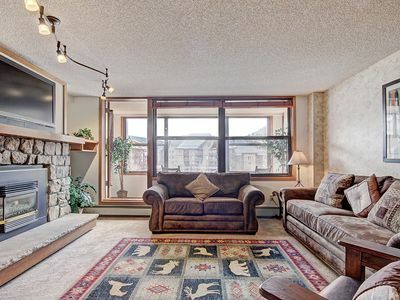 Lovely quiet apartment in heart of Colorado Ski Country. 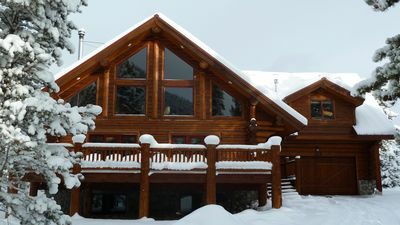 It is snowing up here!! 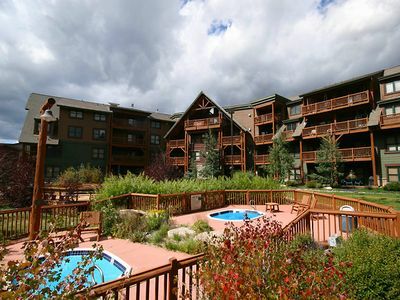 GREAT KEYSTONE STUDIO IN RIVER RUN VILLAGE. 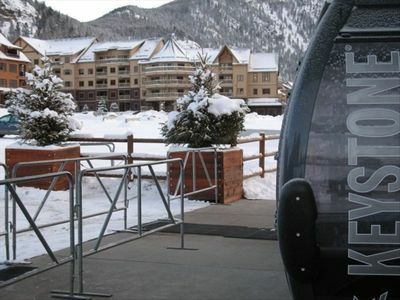 NEXT TO THE GONDOLA! 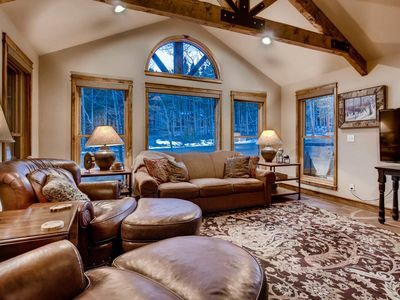 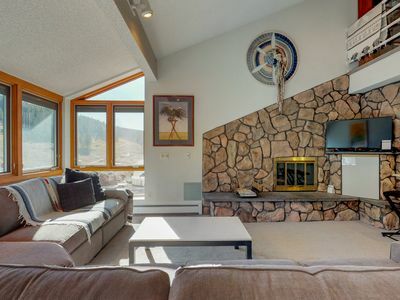 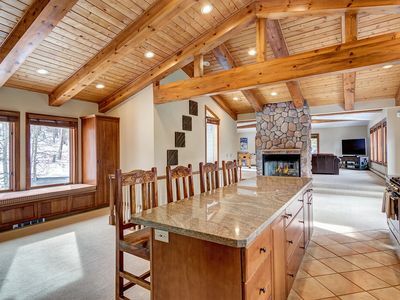 Mountain Home that Sleeps 16 and is close to Main St!